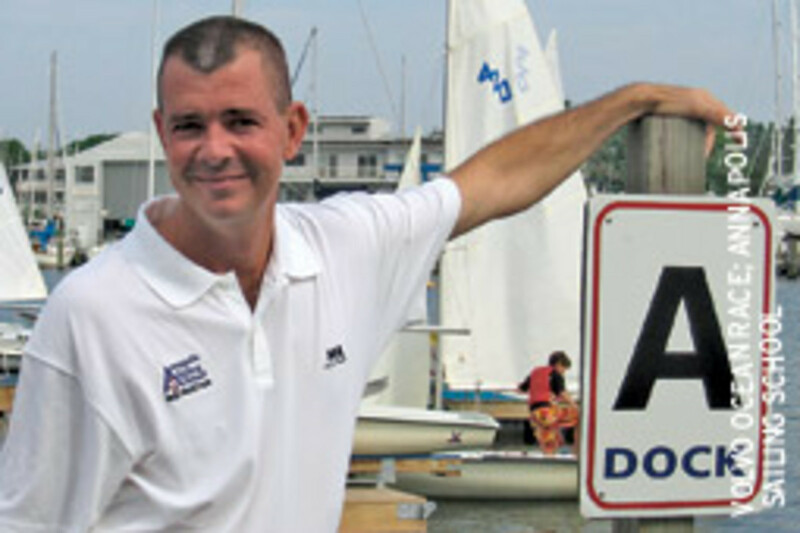 When founder Jerry Wood began the Annapolis Sailing School 50 years ago, he based it around one fundamental idea: fun. With the school celebrating its golden anniversary this year, Wood’s theory has clearly been proven successful. Since 1959 roughly 250,000 people have learned to sail at the school, according to Dowling, who has found it an integral part of his own life. 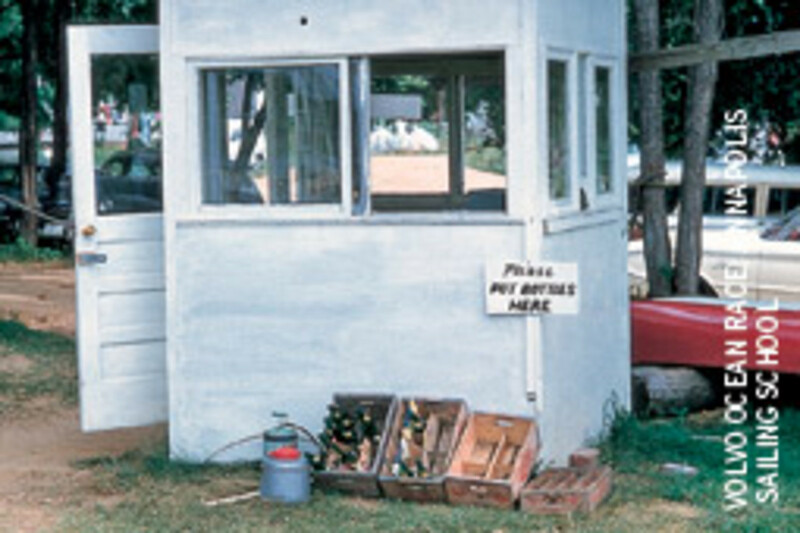 After Wood died in February 2003, his wife, Kathy, continued to run the school until her death in 2005. Since they had no children or heirs, Dowling purchased the company and became the official owner in July 2006. The school began in 1959 when people began asking Wood if they could rent out the 10-foot plywood Tornado catamaran that was his father’s, as well as his small plywood Raven sailing dinghy, according to Rick Franke, 66, general manager emeritus. Dowling says there was no formal sailing instruction back then. People who knew how to sail had either learned as a child, in a sailing club, or from a friend. 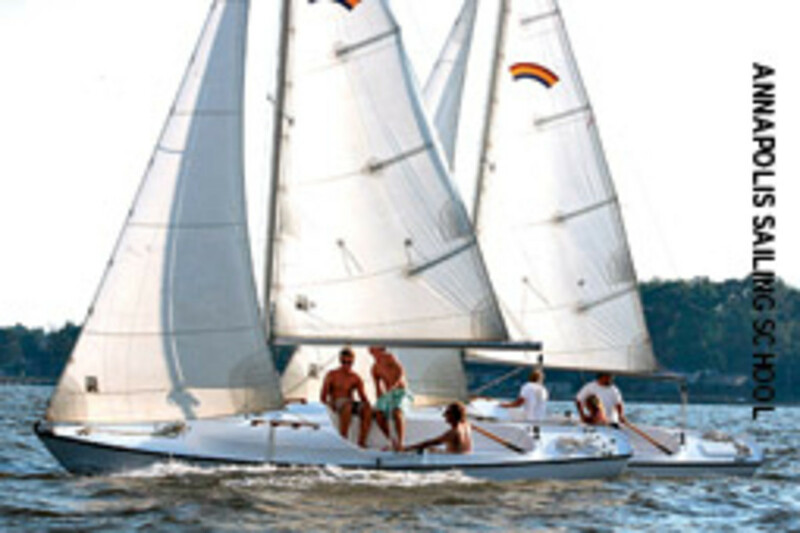 In 1961, Stephens produced the 24-foot Rainbow sloop, which is still the introduction vessel for beginner sailors at the school today. The Rainbow combines the two important factors of any training boat: safety and comfort. The vessel can have four adults in the cockpit and still provide for leg room, and the simple rig cuts down on the clutter and gear in the cockpit, according to Dowling. Within six years, Wood had acquired two acres of waterfront land along Chesapeake Bay, where the sailing school still stands at 7001 Bembe Beach Road. Franke, who began to work at the school part-time in 1968 and became general manager in 1980, says Wood was an integral part of making sailing accessible for anyone. The school owns 15 Rainbows, plus five 26-foot Hunter cruisers for the more advanced students. Dowling says a good portion of their business also comes from teaching people — most often newcomers — on a range of privately owned boats. 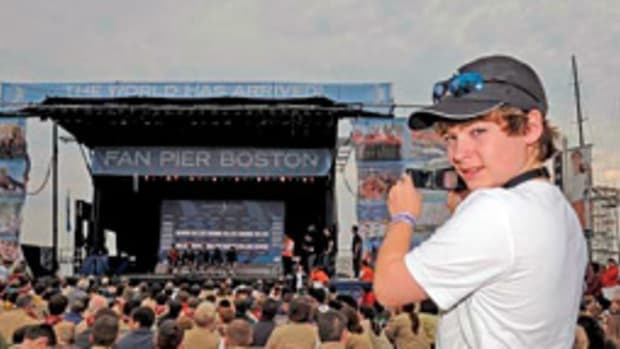 Part of the challenge is building up students’ confidence that they can learn how to sail, even if they’ve had a bad sailing experience in the past, Dowling says. The school plans to hold events throughout the year commemorating their anniversary. For information on courses and events, visit www.annapolissailing.com. 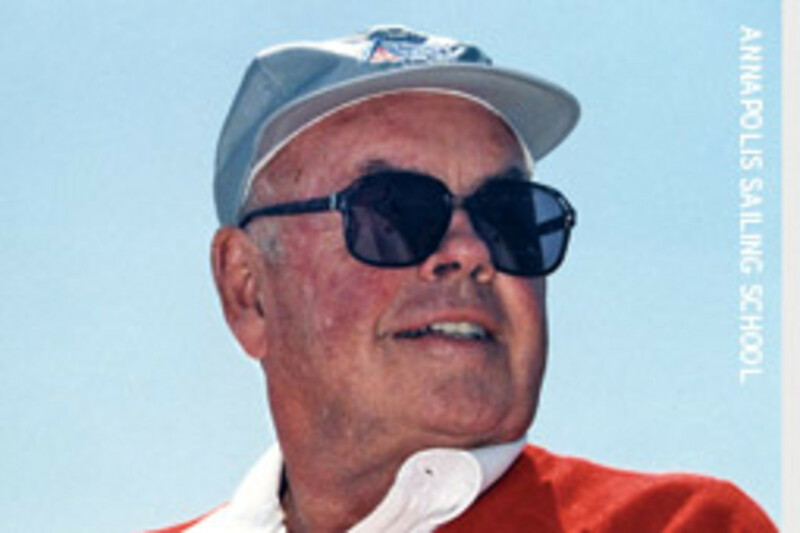 A century of sailing - Harry Heckel Jr.